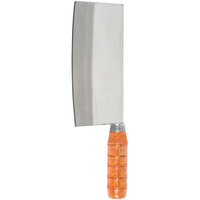 An Asian cleaver is perfect for dicing and chopping up vegetables, fruit, and meat, making it a convenient addition to any commercial kitchen. 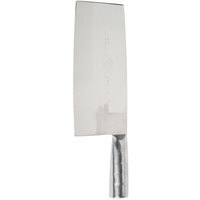 Though these knives are referred to as cleavers, they're really all-purpose chef knives that feature a large rectangular blade. 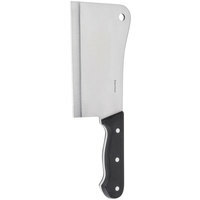 The thinner metal construction makes them lightweight, so you can move them quickly for a range of tasks like slicing meat, chopping vegetables, and crushing cloves of garlic. 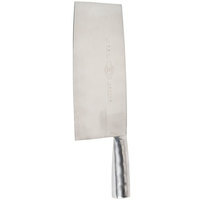 Choose from blades of different lengths depending on the size of your ingredients. 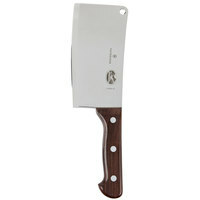 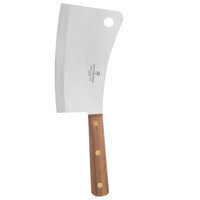 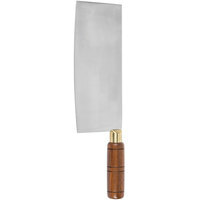 You can find an Asian cleaver with a classic wooden handle or with a modern Poly handle that features an ergonomic design. 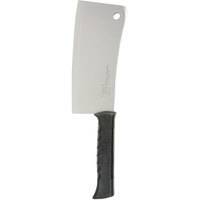 Some cleavers also come with metal handles, depending on your preferences. 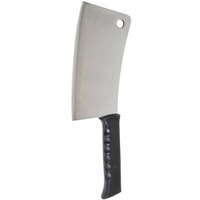 We offer heavy-duty cleavers that can cut through meat and bone and others that are designed for use on vegetables. 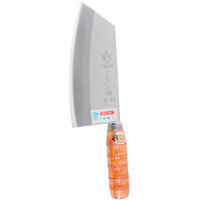 For added customization, you can find cleavers with different blade weights to suit your cutting task and your comfort preferences, too.